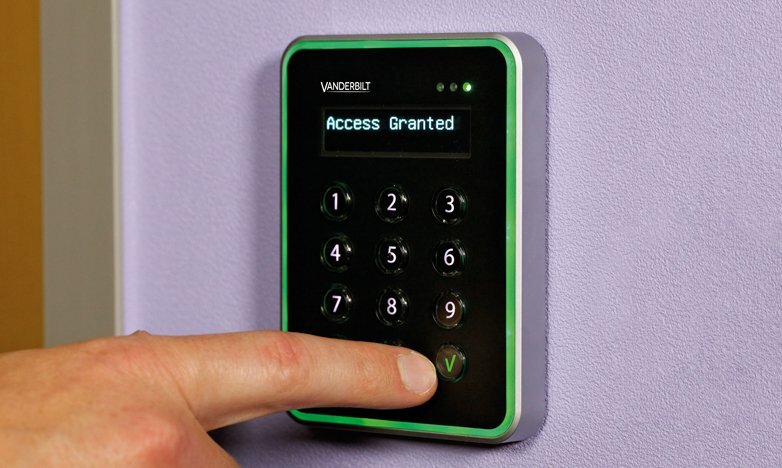 Vanderbilt recommends smart card or standard proximity (125 kHz) technology for new access control installations. We can also provide Cotag® or magnetic stripe cards for use in existing systems. Vanderbilt provides a wide range of readers to satisfy the access control requirements of most environments. 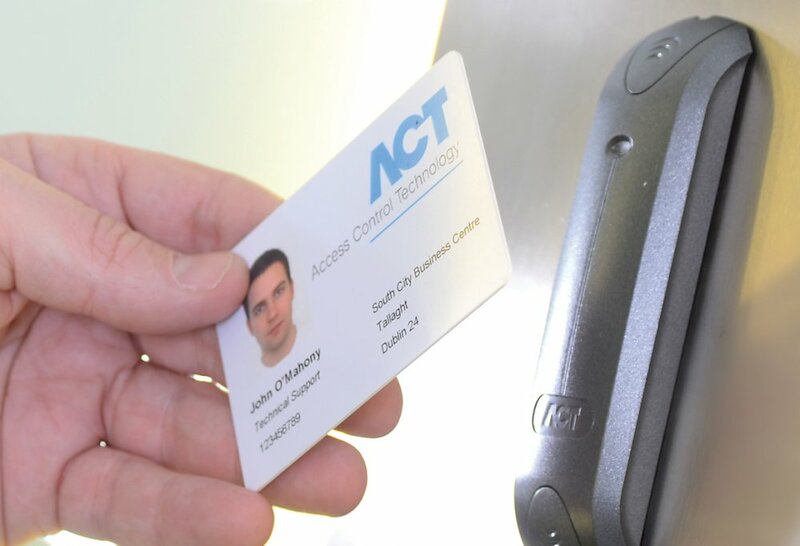 Our access card readers can work with virtually any access control system on the market. Designed for easy installation and use, our card reader portfolio includes technologies ranging from magnetic stripe to 125 kHz proximity, multi-purpose smart card technology, and Cotag® technology. 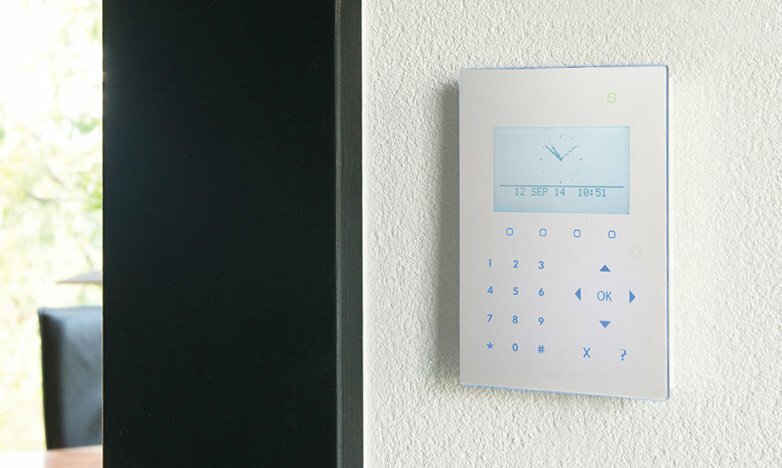 Each technology type includes at least one model with an integrated keypad to enable card-plus-PIN functionality, which is ideal for higher security applications. Proximity cards and readers are recognized as the industry standard for physical access control. 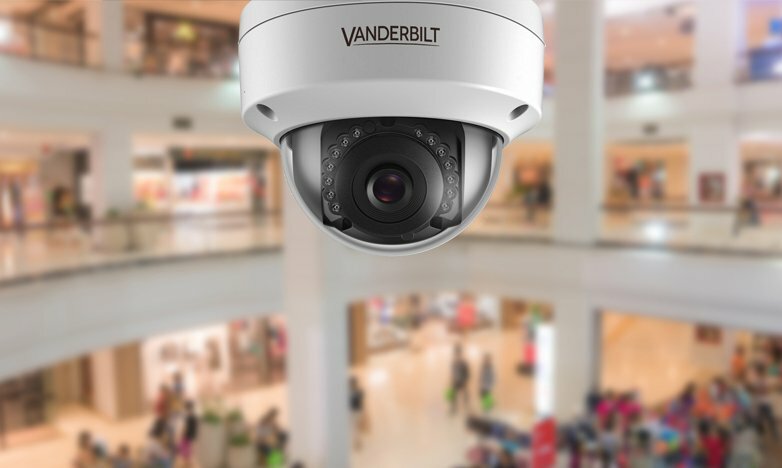 Featuring 125 kHz RFID technology, Vanderbilt proximity products are robust, affordable and seamlessly integrate with access control systems. Proximity cards and tags are available in both active (long-range) and passive (vicinity) reading technology and can be mixed in the same system to provide ultimate convenience and cost-efficiency. Convenient and user-friendly access card technology that is unique on the market. When Cotag® technology is used, it is possible to have both proximity and hands-free card reading in the same system. All Cotag® readers can read both active (long-range) and passive (vicinity) Cotag® cards and tags, and both types of cards and tags can be mixed in the same system to provide ultimate convenience and cost-efficiency. A magnetic stripe card, sometimes called swipe card or magstripe, is read by swiping past a magnetic reading head. Magnetic stripe cards are commonly used in credit cards, identity cards, and transportation tickets.